Chloe and Halle are killin’ the game right now! 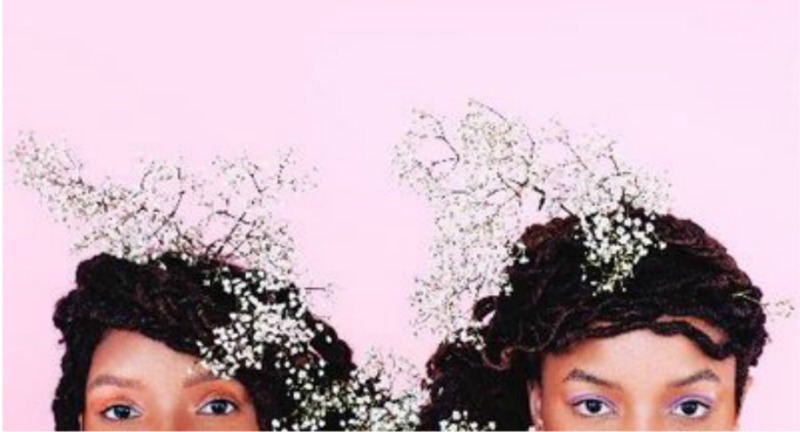 Not only did they slay our spring cover, but they also opened for FLOTUS at SXSW; performed at the White House Easter Egg Roll; released their first original single, “Drop”; made a cameo in Beyoncé’s visual album, Lemonade; and today (April 29, 2016), they dropped their debut EP — Sugar Symphony. A truly sweet mix of musical harmonies, as the title suggests, this five-track compilation includes “Drop,” “Red Lights,” “Lazy Love,” “Thunder,” and “Fall,” and showcases Chloe and Halle’s dynamic beat-making skills as the backdrop of their amazingly smooth vocals. Listen to Sugar Symphony on Spotify, iTunes, or Tidal — and tonight, tune in to Periscope for their listening party at 7 p.m. ET! Have you listened yet? Tell us your favorite tracks in the comments below!